In 2008, at the request of the President Judge, Chester Harhut, the Advocacy Alliance facilitated the development of the Lackawanna County CASA Program. 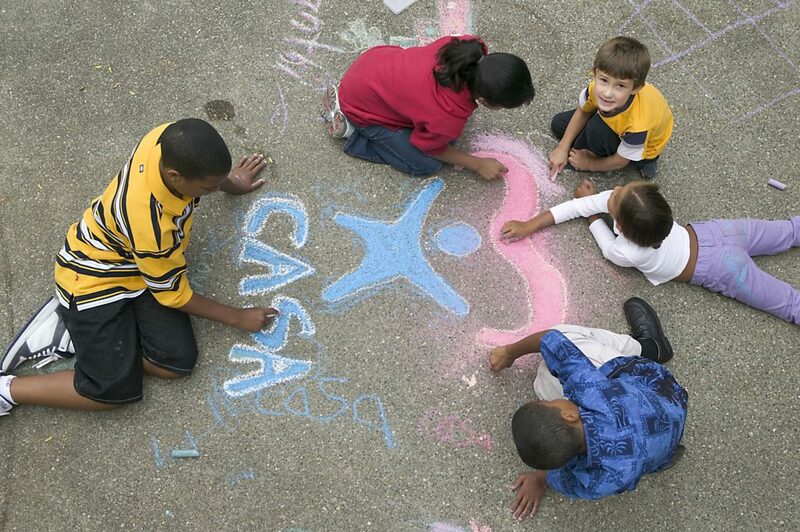 Our CASA is a member of National CASA and follows the standards recommended for program development and implementation. Joan W. Peterson has been the Director of the Lackawanna County Court Appointed Special Advocate (CASA) Program at the Advocacy Alliance since 2014. Joan has been with the Advocacy Alliance since 2009, and prior roles have included serving as a Certified Investigator for individuals with Intellectual Disabilities and Children’s Mental Health Advocate for children with behavioral difficulties and their families. Joan previously worked for Friendship House from 2004 to 2009, where she served as a Foster Care Case Manager, Foster Parent Recruiter, and as an Adoption Specialist. As a long-time social worker, Joan has also worked with delinquent and dependent children in a residential facility, with older adults, and with individuals with physical disabilities. An active member of her community, Ms. Peterson has been involved with the Girl Scouts for many years and has been a Scout Leader and Council Delegate. Joan earned a Bachelor of Social Work in 1998 and a Masters in Public Administration in 2008, both from Marywood University. Join us today by donating or or becoming a volunteer.